Welcome to our employment section. Here you can view our current job openings and apply directly to our recruitment team. Currently there are no positions available in New Zealand. 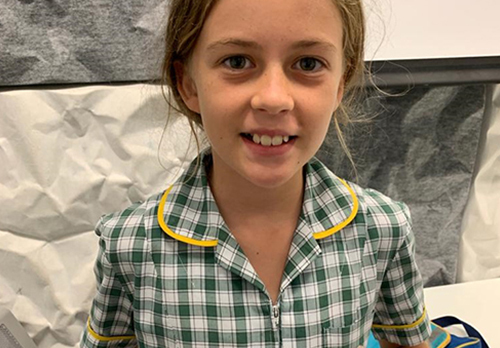 Please note that this page provides information relating to employment with the franchisor, Kumon Australia and New Zealand. For enquiries relating to working as an Assistant within a Kumon Centre, please contact the relevant Kumon Centre directly. 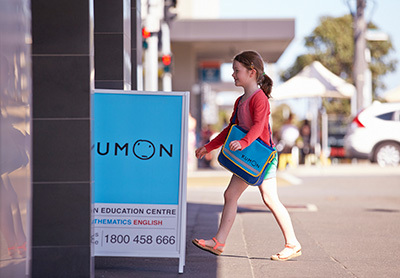 To find out about becoming a Kumon Franchisee, please visit the page Becoming a Kumon Franchisee.